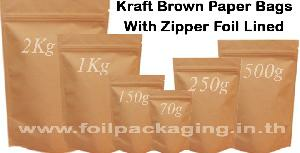 kraft brown paper bags with zipper foil. 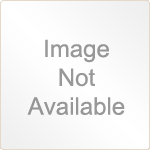 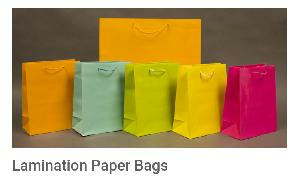 We at nextgen enterprises manufacturer trade and export all types of paper products. 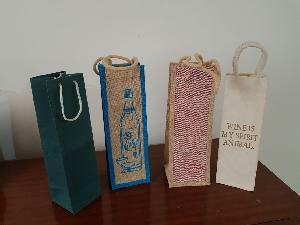 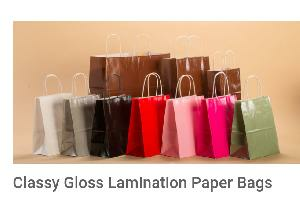 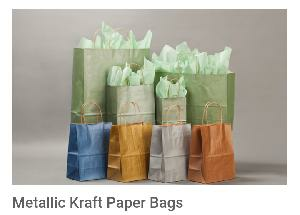 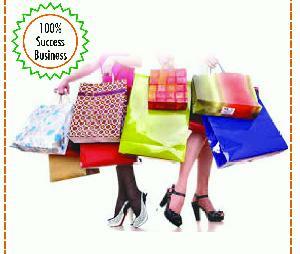 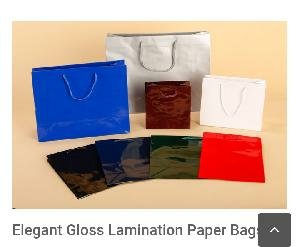 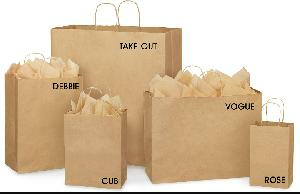 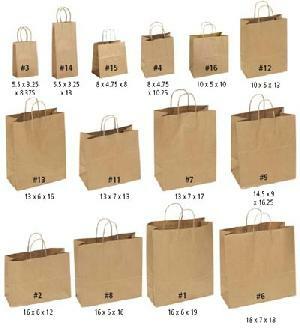 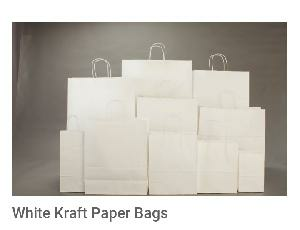 We are specialists at kraft fancy and all types of paper bags and products.